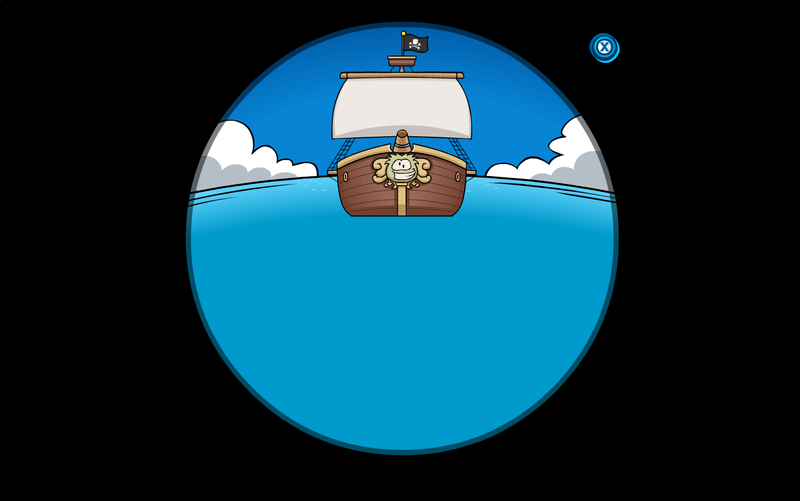 Cold Dude Computers: rockhopper now closer! i looked into the lighthouse beacon telescope and rockopper's ship was closer! he will probably come on earth day(HE WILL! LOL!) anyway I'm so exited! what about you? tell us in the comments!